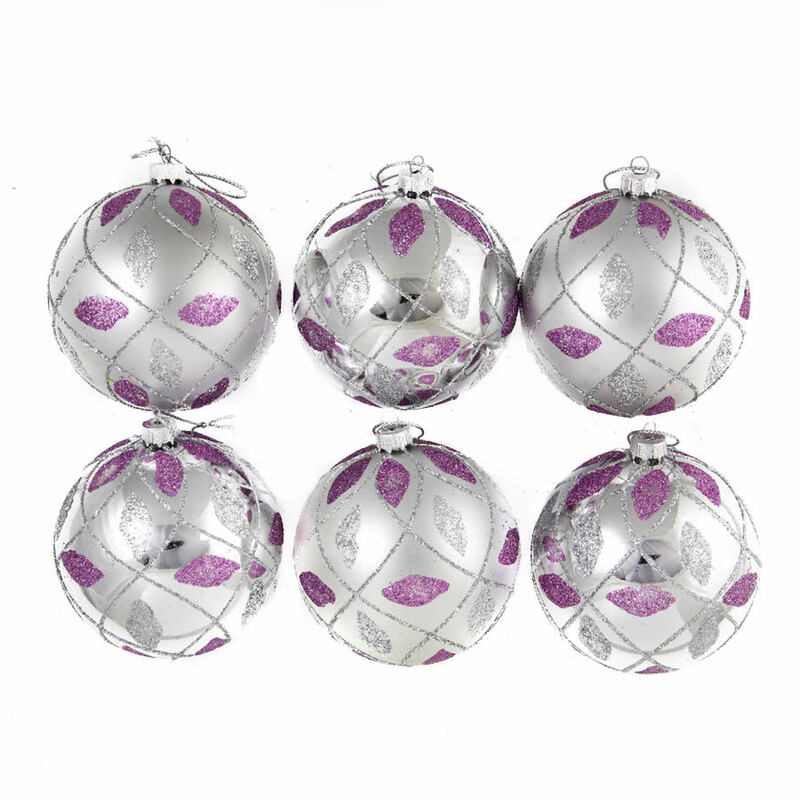 Dress your Christmas tree delightful with our 8cm Silver/Purple Glitter Quilt Baubles. Our dramatic Silver/Purple Glitter Quilt baubles will have you in raptures with their decorative silver top for holding a hook or thread and rich silver bauble with a gorgeous quilted pattern of purple and silver glitter squares. 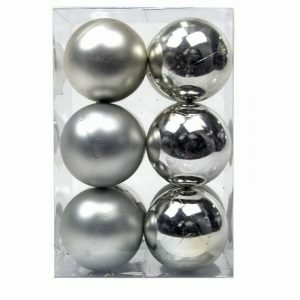 Silver/Purple Glitter Quilt Baubles come in 6 packs and would make superb addition to a Christmas tree dressed in purple baubles. 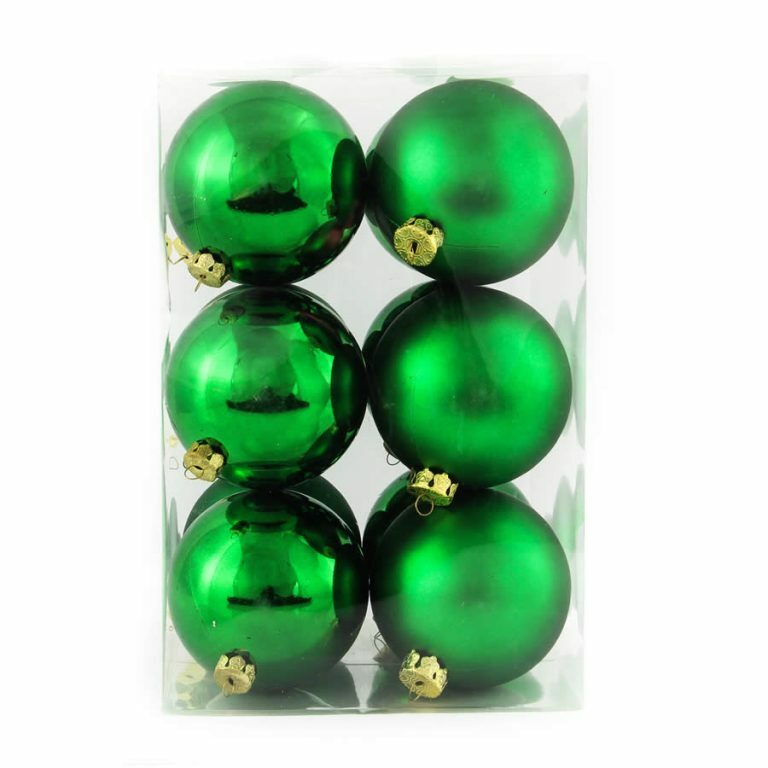 Try teaming with a couple of 25 packs of plain Purple baubles to let your Christmas theme reign supreme. 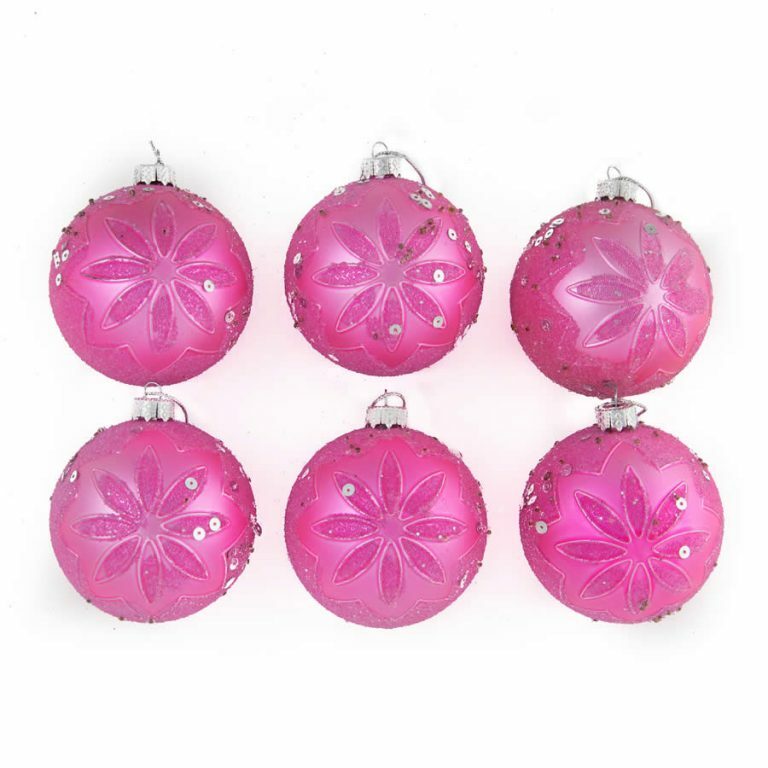 If you like to mix it up these Christmas Decorations are a great match for our Silver Glitter Swag Baubles. 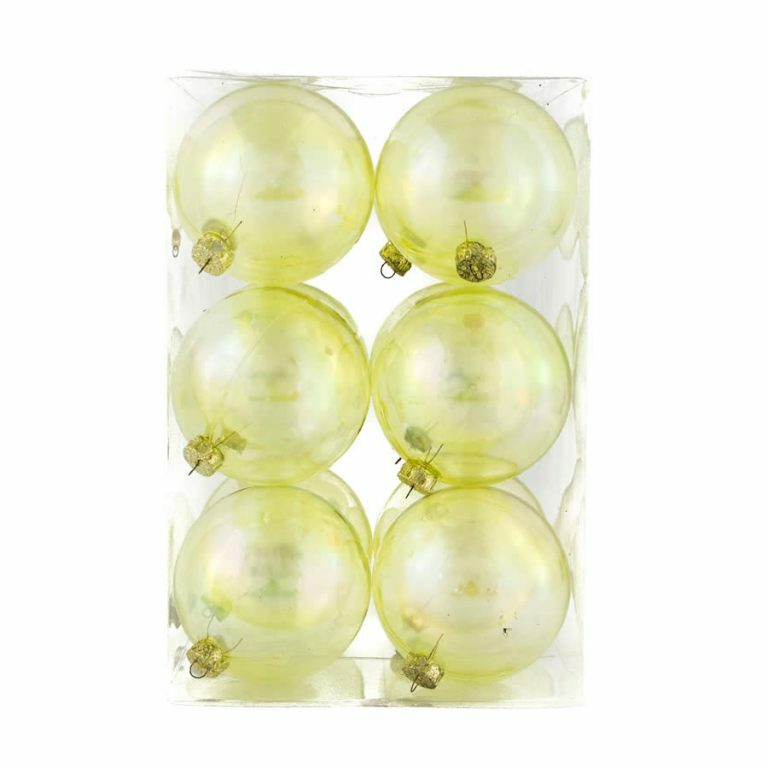 Shatterproof baubles are safe to use and will retain their beauty for many Christmases to come.